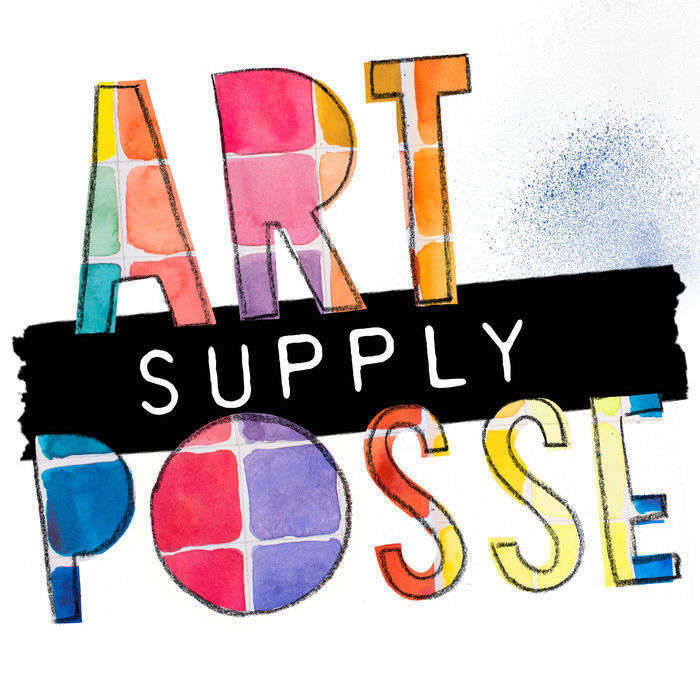 Learn how to get paid as an artist in this Art Supply Posse chat with art business consultant Maria Brophy. Most of us are told you can't earn money with art. This episode is a step towards debunking that myth. The movie and a video game industries are huge, and most of the people working on them have creative professions. But even when you know that you can earn money with art, that doesn't make it easy. Let's face it, most artists are not good at selling their work. Maria specialises in teaching artists about the business of art so they can earn a living making art full time. Have you ever wondered how your coffee mug is made? Learn how ceramics are made from pottery artist Julia Skott. An interview with Drew Brophy full of wise and inspiring insights from 30 years experience working as an artist. Pebble Stationery make affordably priced notebooks with Tomoe River paper. This paper is particularly well suited to drawing and painting with inks. 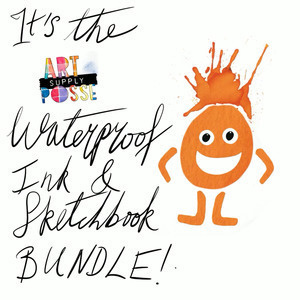 Announcement: We are putting together a bundle with 6 waterproof ink samples by three different brands, plus stapled sketchbooks by Seawhite of Brighton. 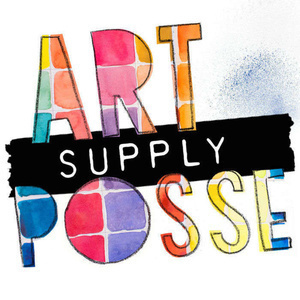 Matt Vergotis is known for his hand lettering work, creating company logos using brush pens. Matt chats with Kim about his process, favourite pens, and joining a band. Sara McNally talks to Kim about snail mail, letterpress printing, and writing in both the bad and the good times. This interview with letter writing enthusiast, and all round creative person Naomi Bulger, is a realist’s take on becoming an artist. It’s very refreshing and inspiring. Kim Interviews Concetta Antico; an artist, art teacher and true tetrachromat. She can see up to 100 million more colours than almost anyone else in the world. 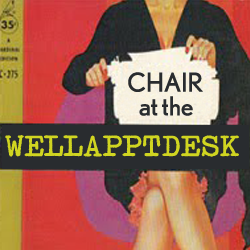 Concetta’s abilities have been verified scientifically, and researched for six years, at the time of this interview. Kim interviews Rachel Hazell “The Travelling Bookbinder” about artist books.